IT'S OKAY, WE'RE IN IT TOGETHER! With an ever changing retail world, it can be quite a task finding true partners that are committed to genuine care, quality, excellent customer service, and quite simply allies that will do what they say they will do. Here at Firefly Store Solutions you have a dedicated partner to not only excel in offering the best retail solutions for your business or organization but an ally that will go the extra mile to serve you. We love what we do and we bring that enthusiasm and commitment to every customer that we have the honor of serving. The quality of customer service that we give you is not determined by the dollar amount received but by the genuine care that is at the core of who we are. We strive to offer the best solutions and impartial advice at an honest price. Since we know that you have many options to do business with, when choosing us, we don’t take it for granted. As a partner, Firefly Store Solutions brings to the table more than just items and services; we bring experience and a long history of true partnership. Our team is committed to making your dream and livelihood stand out in a crowded retail world. Your business success is our business success. We desire for you to go as far as you can imagine and our passion to serve you helps supply what you need to deliver your brand. Since 1954, Firefly Store Solutions has become known not just for the quality of our work, but our reliability and strong commitment to total customer satisfaction. You can expect from us integrity, honesty, trustworthiness, dependability, professionalism, collaboration, accountability, expertise, quality, attention to detail and open, honest communication. 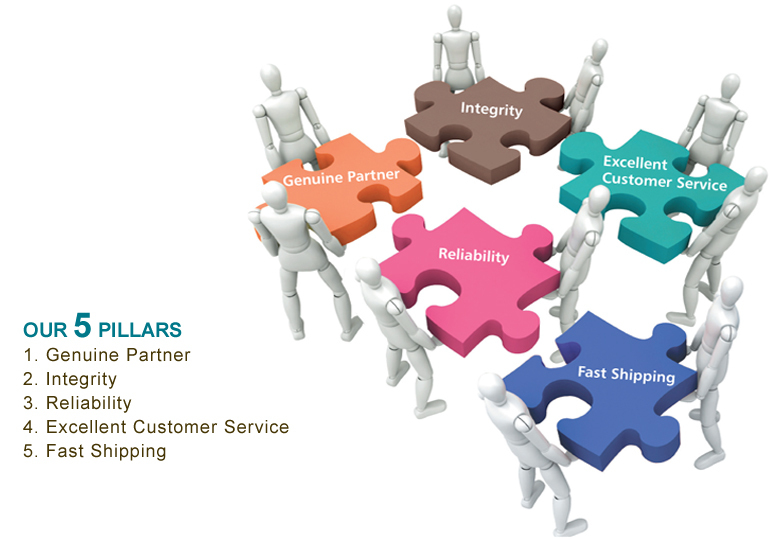 Put simply, if you want a partner who cares about your business, choose Firefly Store Solutions. Firefly Store Solutions’ mission is to provide genuine care for our customers by partnering with each one on an individual basis providing quality, unique and value-priced products, exceptional service, and trade solutions to ensure ongoing success. We achieve our mission by constantly innovating, measuring performance, listening to gain knowledge, and holding ourselves to the highest principles. We honor this commitment to each customer, vendor, employee and local community.